We run a public shoot on the last Sunday of every month in Swanton Morley (On the B1147, Nearest post code is NR20 4RH), 5 minutes drive from Dereham. Entries from 10.00am-11.30am. 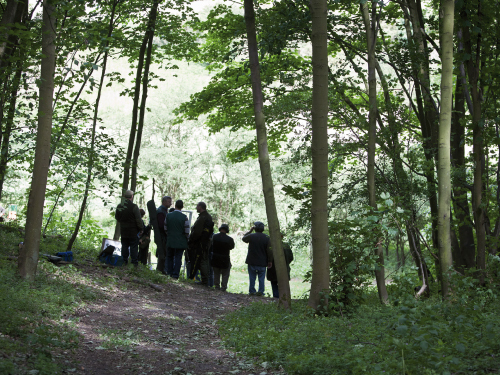 50 bird Sporting shoot which costs £13.50 per entry. Bacon Butties, tea and coffee available. Cartridges are available to buy at the shoot.